With rumours linking Philippe Coutinho to Manchester United following his underwhelming performance so far in a Barcelona shirt, Liverpool fans would be less than pleased if such a transfer was to happen. Rivalries in football are bitter, and seeing a player you adored in your team's colours go on to play for your most hated rivals leaves a sour taste in the mouth. Coutinho would not be the first to do so, and in many previous cases the bitterness spills over into anger and hatred. Here are seven cases where a player has gone on to play for the most hated rival of his former club. A boyhood Newcastle fan, Lee Clark joined arch-rivals Sunderland in 1997 having played 195 league games for the Magpies. The midfielder initially found it difficult gaining the support of the Sunderland fans, but their hostility was softened after Clark played a key role in their 1999 promotion to the Premier League, finishing as champions of what is now known as the Championship, with what was - at the time - a professional league record of 105 points. The resentment returned very swiftly, however. At that year's FA Cup final, Clark was pictured alongside Newcastle fans wearing a t-shirt with the slogan 'Sad Mackem B******s'. He never played for Sunderland again. 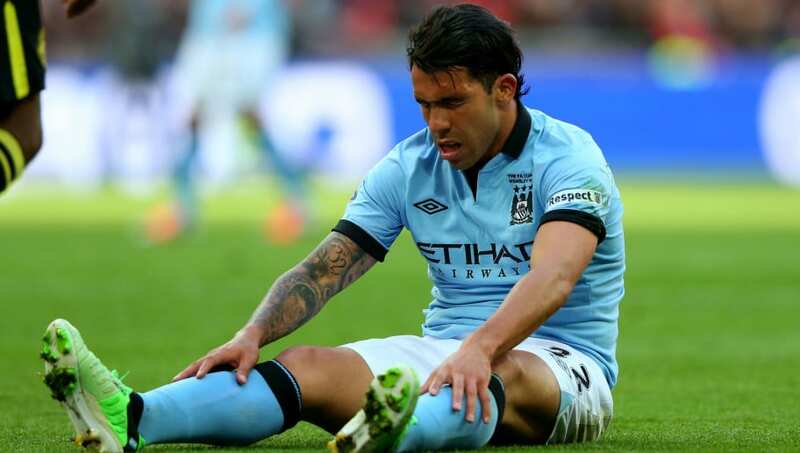 Having spent two years on loan at Manchester United from West Ham, Carlos Tevez joined geographical rivals and newly emerging Premier League powerhouse Manchester City in 2009. The transfer caused widespread shock - the Argentinian had won numerous trophies with the Red Devils, including two Premier Leagues and a Champions League, and was even clapped off the pitch by the Old Trafford faithful against Arsenal in what turned out to be his final home match for the club. 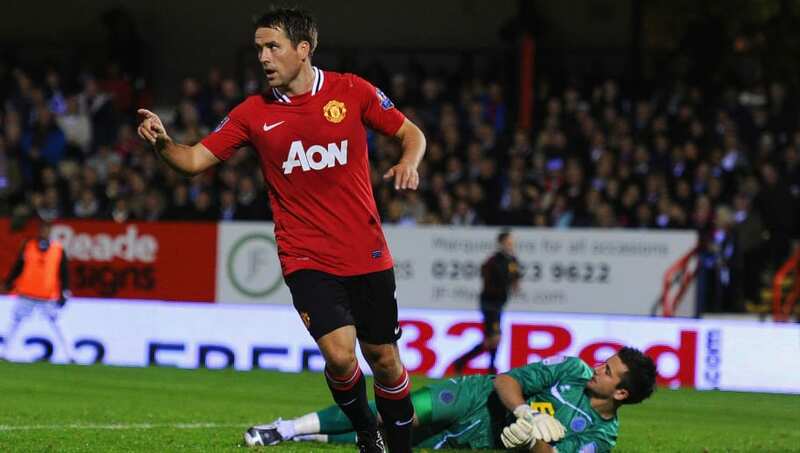 United had even agreed to a £25m deal for the forward. Instead, they were greeted that summer only by his image on a large billboard in the city centre, accompanied by the provocative phrase: "Welcome to Manchester". 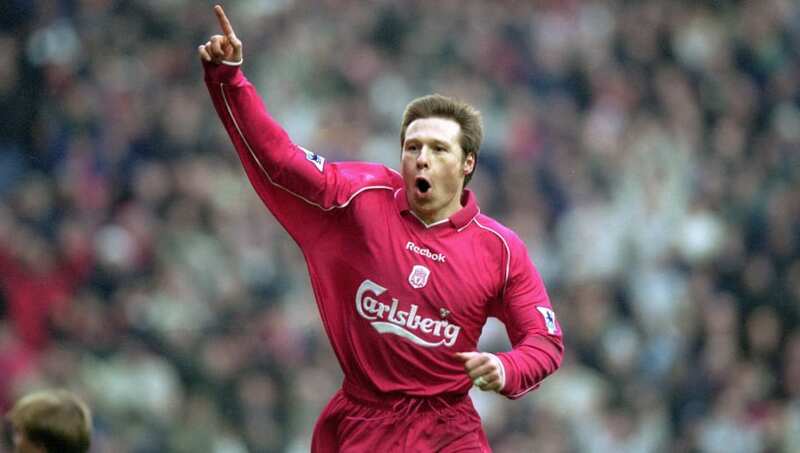 Nick Barmby became the first player since 1959 to join Liverpool from Everton when he made the move across Stanley Park in 2000. Having been the Toffees' record signing at £6m when he transferred from Tottenham four years prior, this was the ultimate act of betrayal towards the Goodison faithful. Despite being part of the Liverpool side that won three bits of silverware in 2001, the midfielder individually had an unsuccessful two-year spell before moving on to Leeds United. That didn't stop him from scoring against his former club in the Merseyside derby however, only reinforcing the bitterness Everton fans felt towards the former England international. Michael Owen was undoubtedly a Liverpool icon during his spell with the Reds, scoring 157 goals for his boyhood club since bursting on to the scene at only 17 years of age. In 2001, his two goals in the FA Cup final against Arsenal enabled Liverpool to complete a treble, and that same season he reached the pinnacle of world football by being awarded the Ballon d'Or. The former England centre forward, however, did the unthinkable when, in 2009, as his contract with Newcastle had ended, he joined hated rivals Manchester United on a free transfer. Owen's Liverpool legacy was thereafter tarnished, with many Reds fans even asking for him to be stripped of his ambassadorial role at the club. 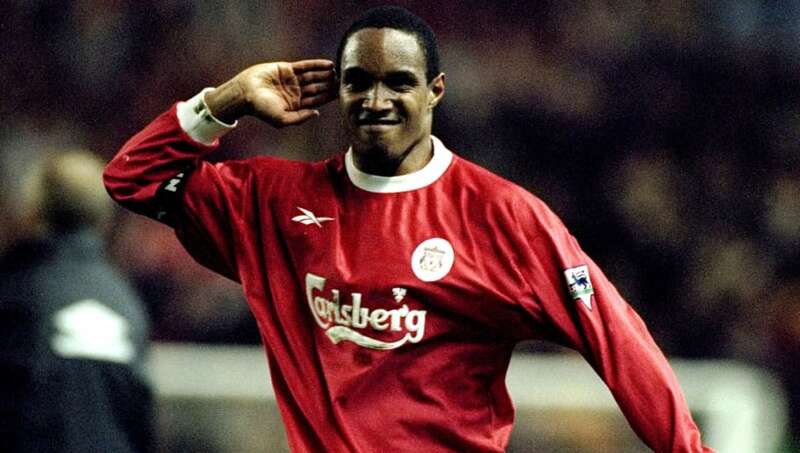 Paul Ince had reversed those roles 12 years prior when, in 1997, he joined Liverpool, having played for Manchester United between 1989 and 1995. A Premier League and FA Cup winner with the Red Devils in 1994, the tough-tackling midfielder enjoyed the best form of his career at Old Trafford before testing himself in Italy with Inter. Ince returned to England with a £4m transfer to Liverpool, although ultimately his spell there was less successful. The former England international nevertheless scored a late equaliser against his former club at Anfield, celebrating with intense passion in front of the Kop - although this did not stop United from winning the title that year. 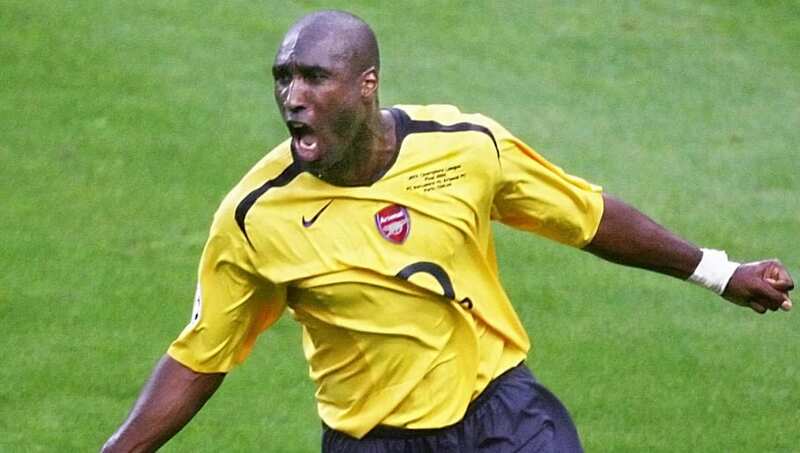 No transfer in Premier League history has caused more anger and hatred than Sol Campbell's switch to Arsenal from north London rivals Tottenham. The centre-back had progressed from the academy to become club captain, accumulating 255 league appearances and lifting the League Cup in 1999. Campbell's ambitions, however, were much higher, with Champions League football his aim, and in 2001 he switched to the Gunners, where he went on to win two Premier League titles and two FA Cups. In addition to merely joining his team's most bitter rivals, the former England international riled up Spurs fans by the nature of his move, consistently insisting that he would sign a new contract only to leave on a Bosman. 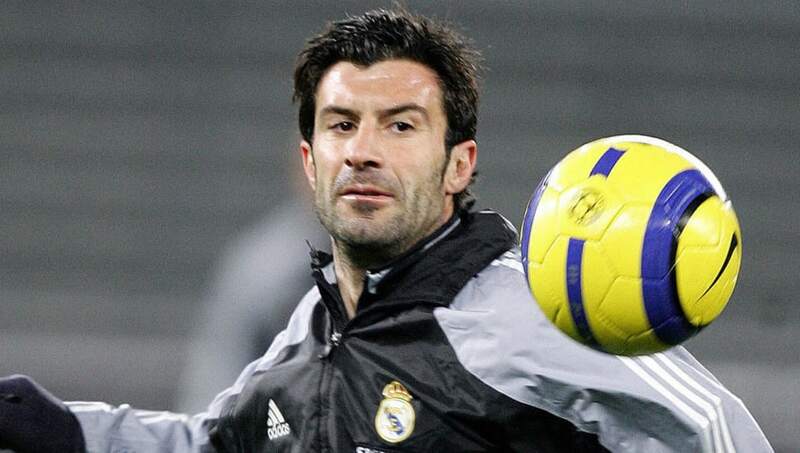 Considered by many to be the most controversial transfer of all time, Real Madrid met the £53m buy-out clause in Luis Figo's contract at Barcelona in 2000 - a world record fee at the time - signalling the start of the 'Galactico' era. The Portuguese winger had been Barcelona's star player for the previous five years, and this move was considered by their fans as being the ultimate act of betrayal. Every time Figo returned to the Camp Nou, he was met with deafening jeers and banners saying 'Judas' and 'traitor'. He would not take corners for fear of being hit with objects such as bottles and lighters that flew his way whenever he was near the proximity of Barcelona fans. The defining image of the vitriol was that of a pig's head photographed among the debris during an 'El Clasico' match-up in 2002.